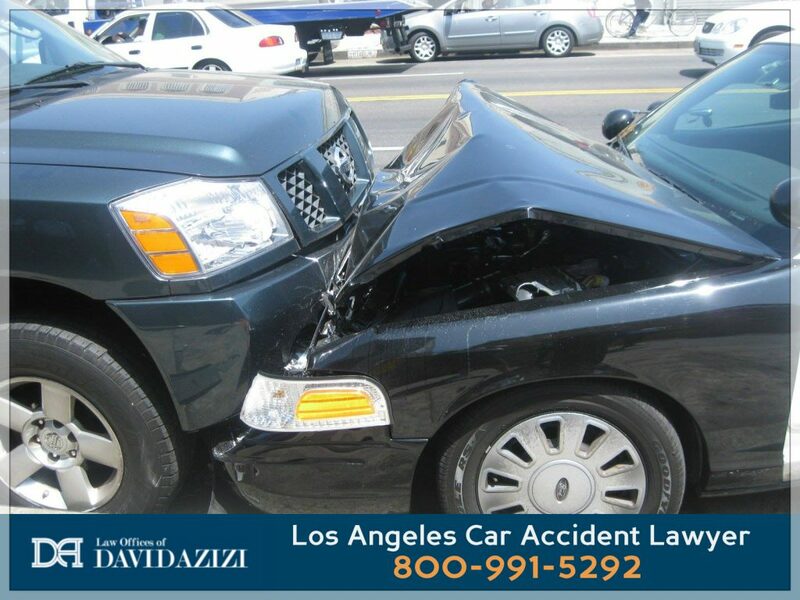 When searching for the best Downey personal injury lawyer, look no further than the Law Offices of David Azizi. We have a legal staff that has years of experience dealing with personal injury litigation in southern California. We only accept personal injury cases and are selective so we can make certain our clients are getting our 100% attention. Our goal is to recover the maximum amount for your injuries. Contact us today at 800-991-5292. There are hundreds of questions that will likely be asked related to a specific personal injury case. Do not hesitate to call us at any time. We are available on nights and weekends as well as during the business week. David Azizi has been practicing personal injury law in southern California for over 21 years. He has honed his skills with personal injury as he has not deviated his practice to any other type of law. At the Law Offices of David Azizi we do not take on DUI, family law or criminal defense cases. This is important as it allows us to give our undivided attention to our clients that have been injured due to the negligence of another individual or company. When looking for an experienced and well-respected accident lawyer in California contact our law firm today. Downey, California is situated between Interstates 605, 105, 5 and 710. With this many major highways going right through the area it should come as no surprise that car and vehicle accidents happen every single day. Some of the other highly trafficked roads in this area include: Old River School Road, Rives Avenue and Downey Avenue. If you have been injured in a car accident in or near Downey, California contact us today. We have some of the best Los Angeles car accident lawyers that can help you receive the largest settlement check for your injuries and loss of income. Car accidents have physical and financial consequences. Slip and fall and trip and fall cases are known as premises liability cases. There are a number of law firms that do not take on these cases. At the Law Offices of David Azizi we are confident we can win your case. In fact, David has helped clients recover over $10 million total due to slip and fall injuries. If you or a loved one has suffered a head, neck, back or spinal cord injury due to a slip and fall accident, contact us today. With Downey, California, being located in the heart of Los Angeles County, it should come as no surprise that motorcyclists enjoy riding here. Unfortunately, when a biker gets in a major accident, he or she can suffer severe injuries. Unlike a car or truck, there is nothing to protect a motorcycle driver. If you have been injured in a motorcycle accident due to the negligence of another driver, contact us today. Large trucks log many miles either driving to and from California or driving from place to place within the state. Anyone who has lived in the Los Angeles area for more than a month, has likely seen a major truck accident on one of the interstates. Sadly, many of these accidents could have been avoided if truck drivers were not obligated to drive many miles each day, causing fatigue. If you have been hurt in a truck accident in Los Angeles contact us today. If you’ve been hurt in an accident due to negligence in Downey, California, call David Azizi for help. He is available to receive your call 24/7. You can set up a free consultation about your case and David will answer any questions you might have. An accident is stressful enough, and worrying about financial difficulties associated with it just adds to that stress. Call David at 800-991-5292 today.